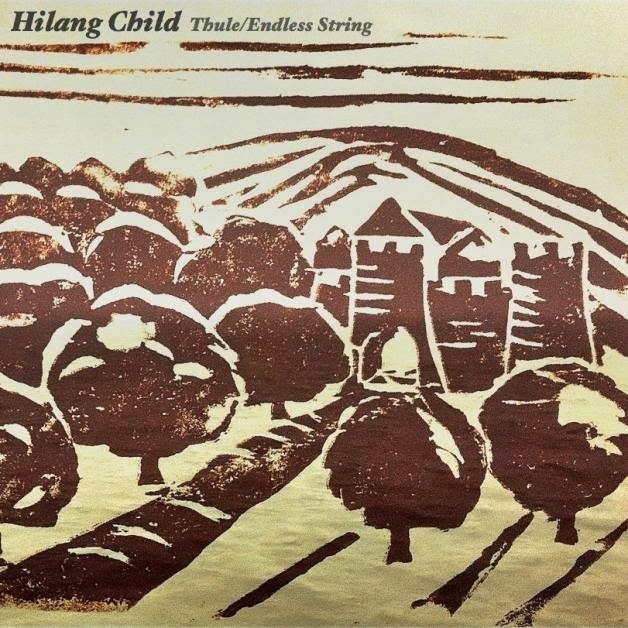 Not one shy for drawing vast inspiration from his surroundings, Hilang Child returns with another gorgeously resplendent offering in the form of his new single, Thule. Strikingly raw and in painstaking detail, multi-instrumentalist Ed Riman brings his absorbing sounds to wonderful life once more as a thundering of drums give way to his angelic vocals before swelling in to its marching finale. Taken from his forthcoming new double A-side single, Thule is a thrilling representation of the behemoth talents Riman possesses. Indulge for yourselves below.